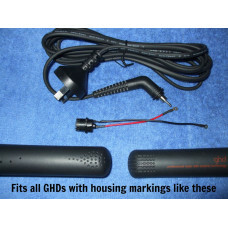 For more technical information on the GHD MS4.0 model see our MS4.0 page (on UK site). There are two versions of this model that are both labelled 4.2. We have called these the type 1 and the type 2 versions. To see the differences between these two versions have a look at the type 1 vs type 2 page (on UK site). We have a repair guide (on UK site) that covers this model here. If you don't fancy doing a repair yourself, this model is covered by our fixed price repair service. 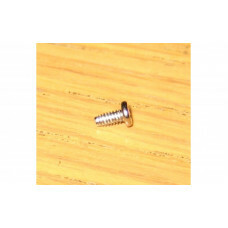 This is a brand new compatible type 3 cable that is suitable for type 2 variations of the fol.. This is a brand new compatible type 3 cable and socket that is suitable for type 2 and type 3..
We no longer stock these cables as the Type 3 cable is far superior (and perfectly compatible..
A brand new 70 ohm narrow heater element compatible with GHD MS4.0s. The heater has small ring cr.. This is the cable socket used in type 2 GHD 4.2B, 4.2P, MS4.0 and SS4.0. If you are not sure whet.. 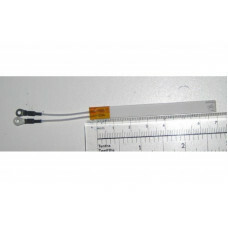 Brand new 100 Ohm MELF resistor suitable for repairing GHD 4.0b's and some 4.2B's whe.. 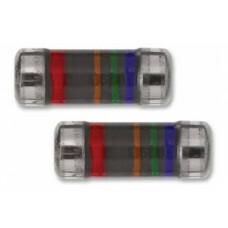 Brand new 50Ohm MELF resistor suitable for repairing GHD 4.2B's where R8 or R11 has gone ..